India is undergoing a clean energy transition. This transition must not only advance climate commitments but also development needs and economic priorities. However, as we tread this tightrope, the introduction of new macro-economic policies could add further complications. The emergence of Goods and Services Tax in July 2017, is one such example. GST removed tax exemptions offered previously to solar photovoltaic (PV) and added much uncertainty during the first year of its introduction. How has the GST impacted the cost of solar PV power? More importantly, is GST complementing India’s energy policy objectives? As per a recent study published by the Council on Energy, Environment and Water (CEEW) and the International Institute for Sustainable Development (IISD), the implementation of GST has led to an increase in cost of generation of solar power by almost 6%, while simultaneously reducing the cost of coal-based thermal power by nearly 2% for existing plants. Overall, it appears that the GST has implicitly widened the gap between coal-based power and solar PV, which has otherwise narrowed in the past few years and could delay the onset of much needed ‘parity’ between the two sources. 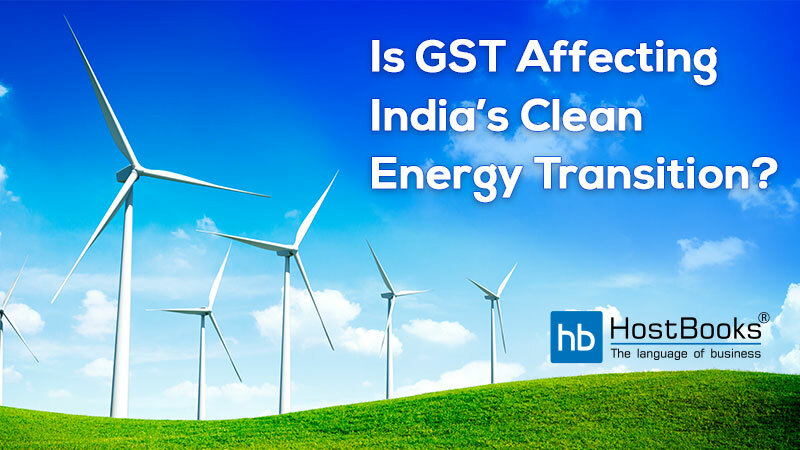 Combined with the imposition of safeguards duty (making majority of the PV panels used expensive) and the cap on solar power tariffs, the GST impact may leave little room for profitability and limit the much-needed investments into this preferred energy source. The utility-scale solar power projects have become increasingly cost competitive against conventional energy sources. The scaling back of tax exemptions for solar PV under the GST regime and plans is to reduce the subsidy support to renewables further, suggests that the sector has already achieved critical mass to compete on its own merit. Yet, it is also important to recognize that segments such as rooftop solar, microgrids, offshore wind, and floating solar continue to remain expensive or are too nascent to be deployed without adequate support in the short- and mid-term. The National Clean Energy and Environment Fund (NCEF), fed by the Clean Environment Cess applied on coal, was earmarked for supporting clean energy technology research and projects. 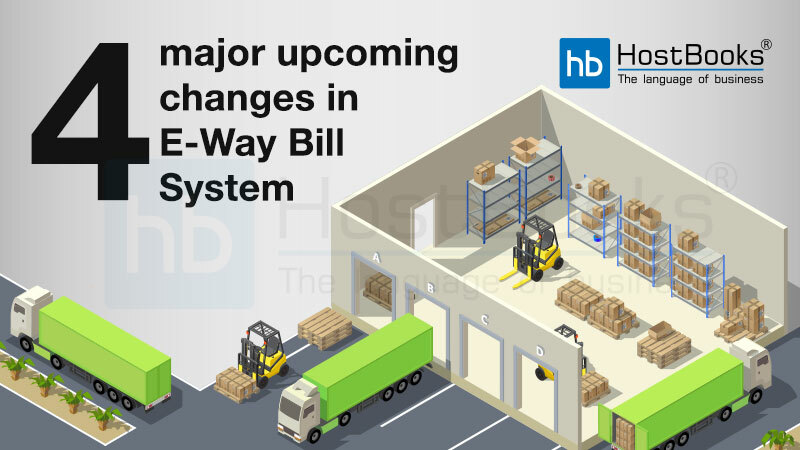 With the GST, the Clean Environment Cess has been replaced with the GST Compensation Cess, which is no longer directed into the NCEF. This void must be plugged by the government through an alternative source. Policymakers should distinguish between emerging and mature renewable energy technologies and extend continued support to nascent but critical alternatives. Another distinction that the GST regime must make is between the varieties of contracting structures that exist for solar PV. 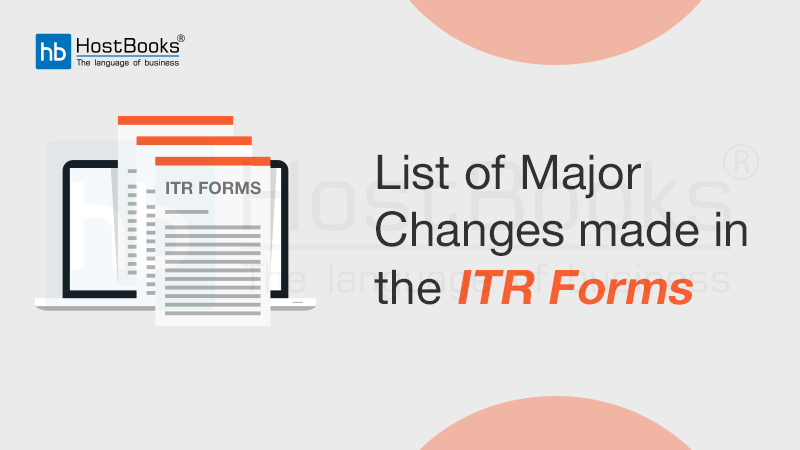 According to a recent notification by the GST Council, 70% of the gross value of the contract will attract 5% GST, while the remaining 30% will be treated as services and attract 18% GST. This approach seems arbitrary since, for instance, the share of services in solar parks projects is close to 17%. Ideally, services associated with the installation of solar PV must be part of a composite supply and attract 5% GST just as the solar power generating system. Instead of implicitly favoring coal-based power, the GST must increase relative competence of solar power with due consideration to second-order effects. On one hand, one could argue that taxation on coal must reflect the health and environmental costs it imposes on society. On the other hand, a higher tax on coal would make energy unaffordable for economically weaker groups. Henceforth, policymakers must focus on targeted subsidies, just as those being provided for LPG consumption under the Ujjwala scheme, to ensure that benefits accrue to the deserving, while also pursuing decarbonization of India’s energy sector. Moreover, it is also important to evaluate the net impact of fiscal measures and budgetary support on promoting sustainable energy choices. 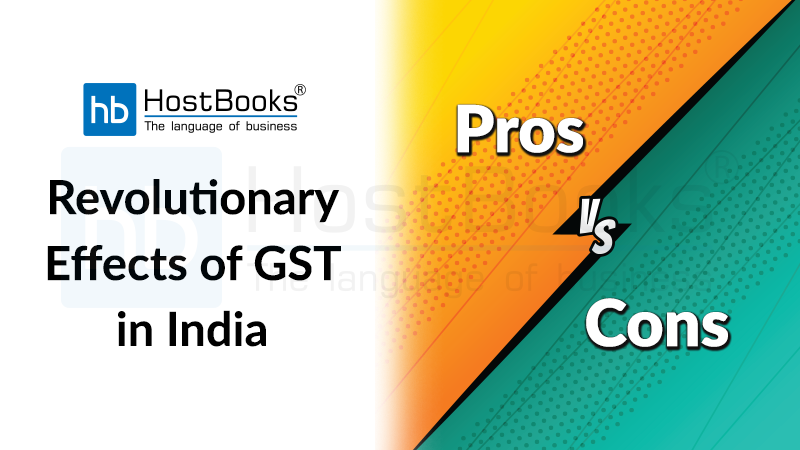 The concept behind introducing GST was the intention of simplifying indirect taxes and reining in inefficiencies in the old tax system. It isn’t surprising for a major shift in fiscal policy to have unintended consequences, which will be resolved shortly. 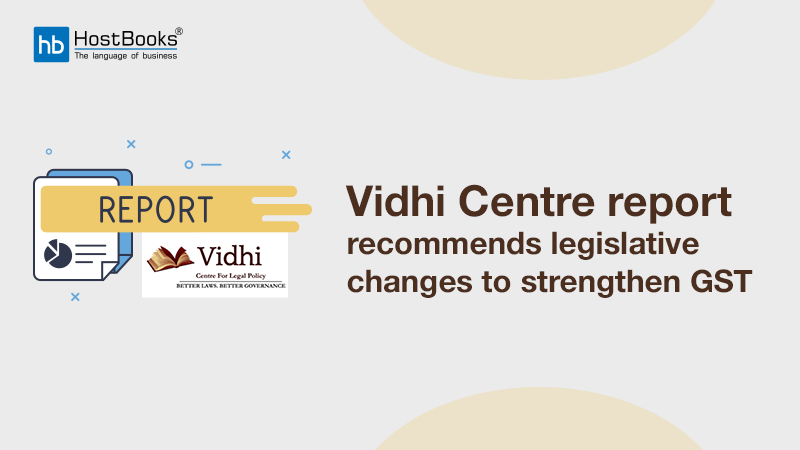 However, it is important to monitor and examine continuously if such fiscal measures are being effectively wielded to support India’s larger national objectives with implications for sustainable progress. Through its time-to-time council meet the department of GST has been taking significant initiatives continuously to make the entire system more transparent, convenient and effective. 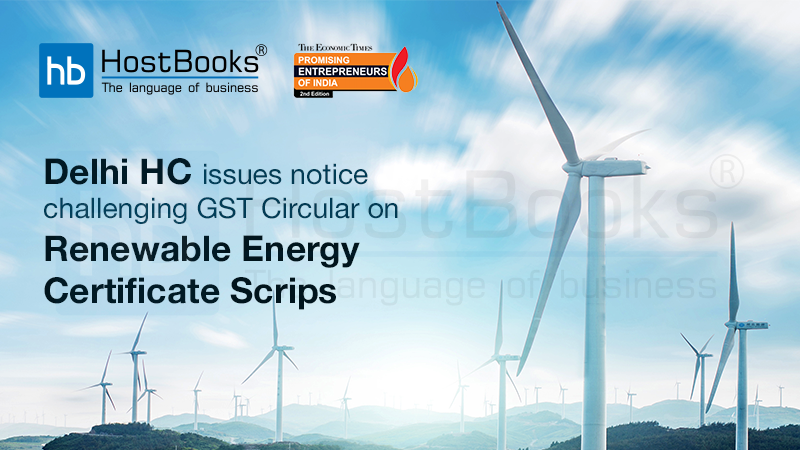 And thus, we can say that in the long haul, with this incredible step, GST shall be affecting India’s Clean Energy transition effectively which will play a great role in preventing the environment from being polluted anymore. Health-wise too it forecasts grand importance, while it will help to save fuel efficiently.